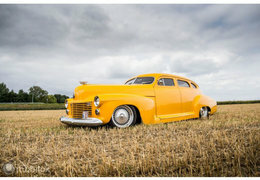 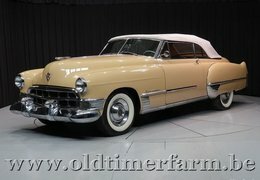 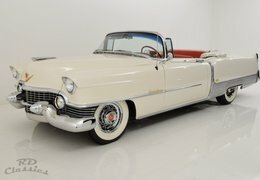 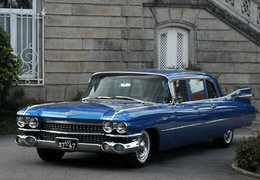 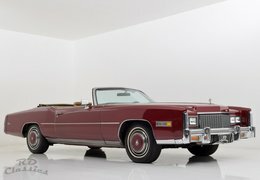 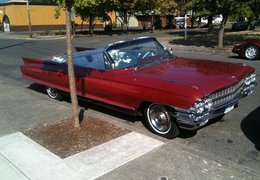 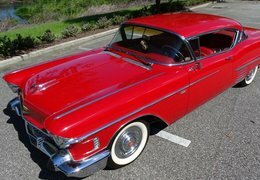 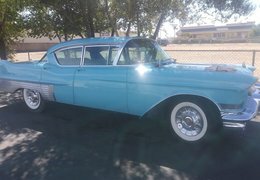 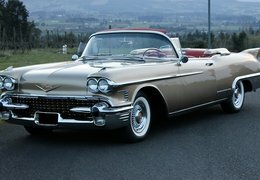 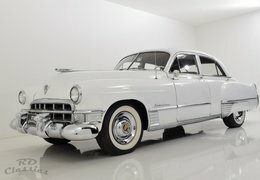 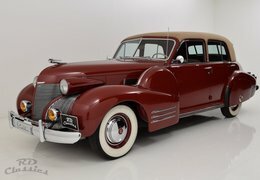 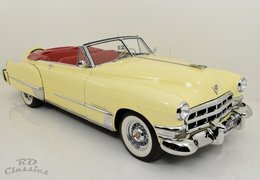 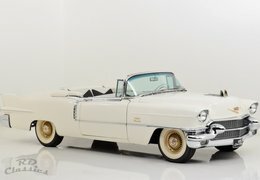 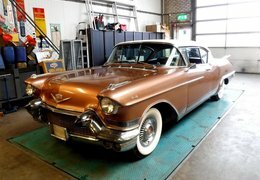 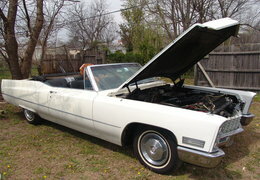 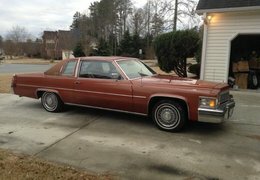 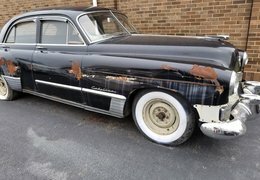 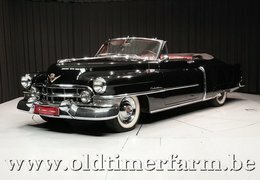 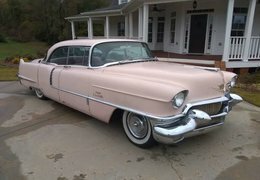 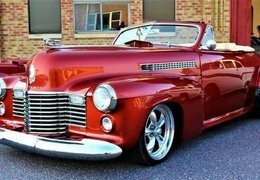 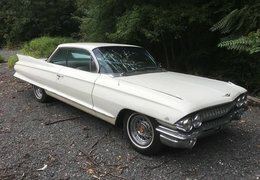 Cadillac – known for being Elvis’ brand of choice, Cadillac is way more than that. 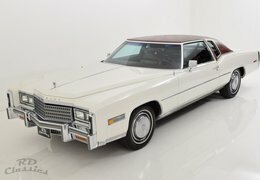 For years, the marque was the golden standard of luxury. 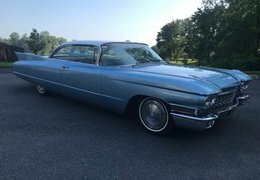 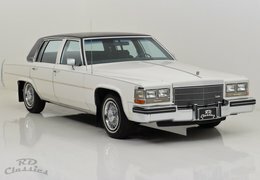 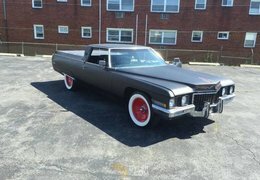 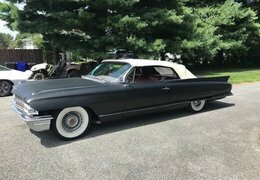 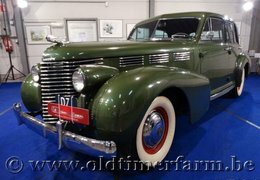 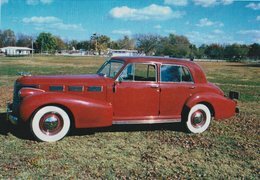 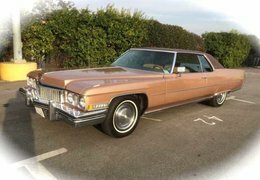 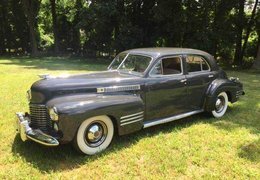 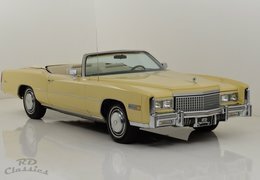 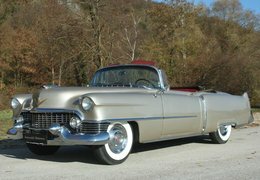 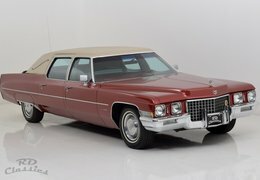 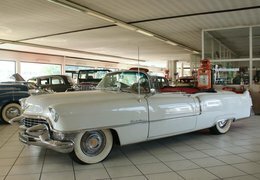 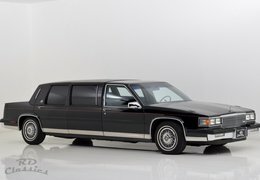 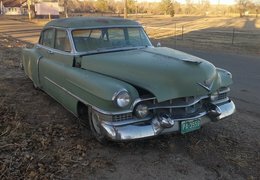 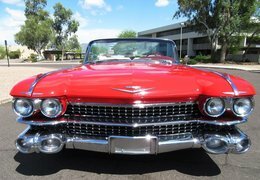 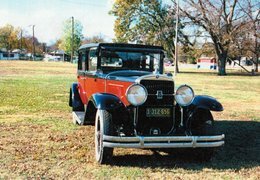 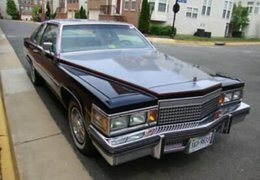 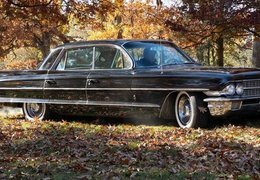 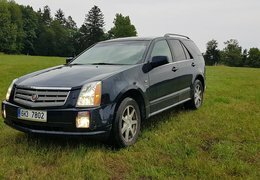 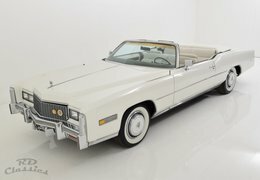 Classic Cadillacs are exceptional for their powerful yet smooth engines and levels of equipment that made Rolls Royces seem ascetic.